I was trying to come up with a new stationery folder design and I failed miserably. It was horrible. Somewhere along the line my math messed up the whole thing. It was a total loss. But, I wasn't about to toss away perfectly good paper—so, I went for something simple, handmade (I'm sure you've been wondering if I'd pick up an Xacto again) and small enough to rescue the sadly misused paper. I ended up with votive covers. This couldn't be any easier. 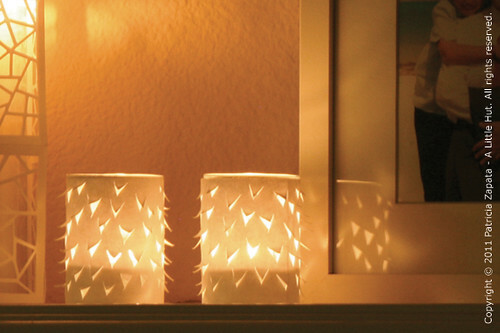 - Cut out a rectangle that is as tall as a votive and wide enough to wrap around the container. 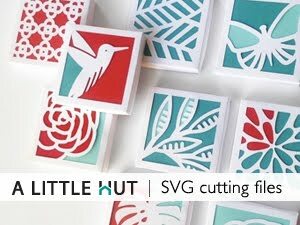 - Using a craft knife cut randomly placed V-shapes. 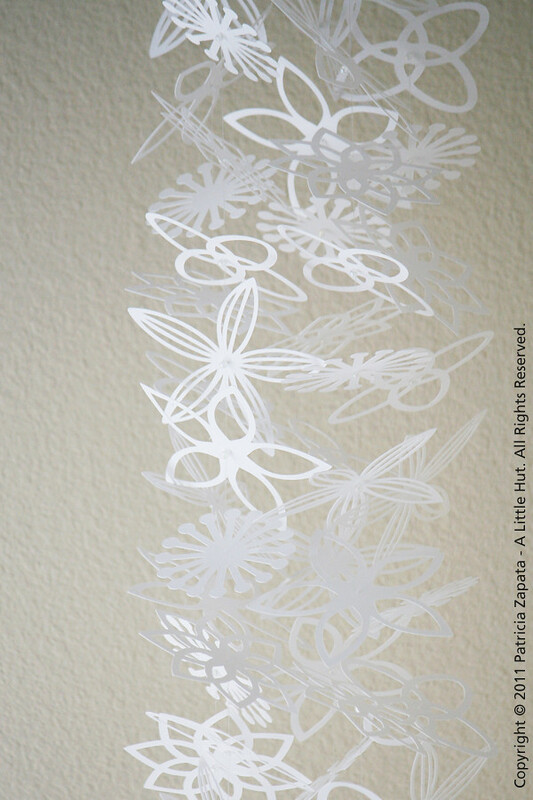 - Add glue to 1/4" of one end of the paper and attach it to the opposite end. - Curl the cut Vs outward. - Slide the cover over the votive. Done! Hardly original but it does count as making something, right? The highlight of my weekend? Buying a new bike! I haven't had one in years. We went out for a ride with my little C and it was wonderful (even if she did fall once and blamed it one me—apparently my chattiness distracted her).